Unwind with great food, great company and great service. Zona is the evolution Of Orange’s popular dining scene, with a contemporary menu, vibrant surrounds and friendly staff. Zona Kitchen Bar Events is located in the heart of Orange. Constructed in 1913, the original homestead is one of Orange’s historic buildings, set amongst beautiful gardens and curated lawns. The modern comfortable interior creates the perfect ambiance to catch up with friends and family or relax with a fine meal and good book. You will love the exciting and varied menu on offer at Zona. Our chefs take pride in the wonderfully presented, fresh cuisine. Zona is a great venue to hold your next event. Your guests will be delighted with the comfortable energetic atmosphere, delicious food and outstanding service. 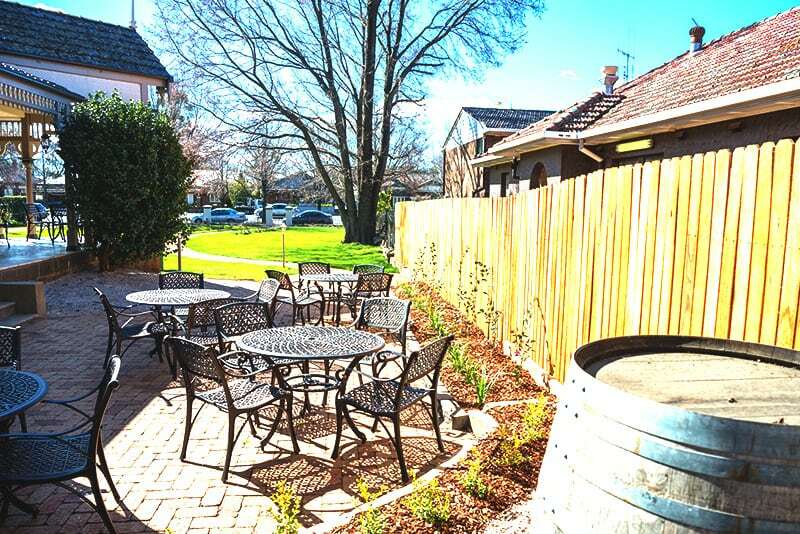 Located close to the heart of Orange, it is super convenient for your guests. Zona’s modern fusion menu offers a delicious, and varied menu featuring fresh local ingredients with meals sure to please. 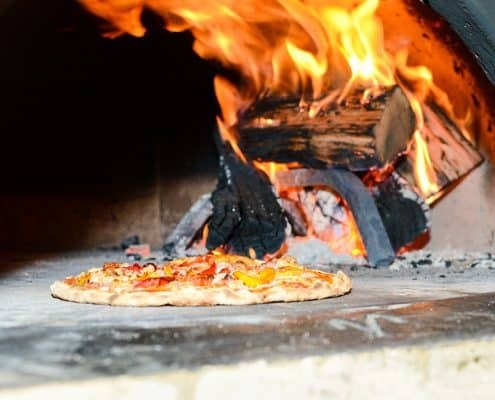 The wood fired pizza oven is baking traditional Italian style pizzas every day. While the crowd pleasing drinks selection are sure to keep you refreshed, The Zona team typify the laid back, professional and courteous industriousness of the Orange food and wine scene. Opening times subject to change please call us to confirm.